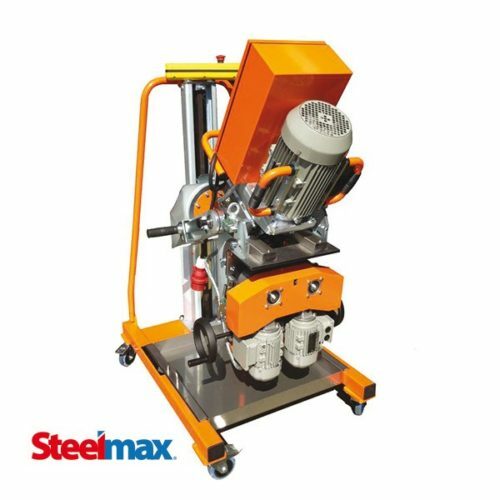 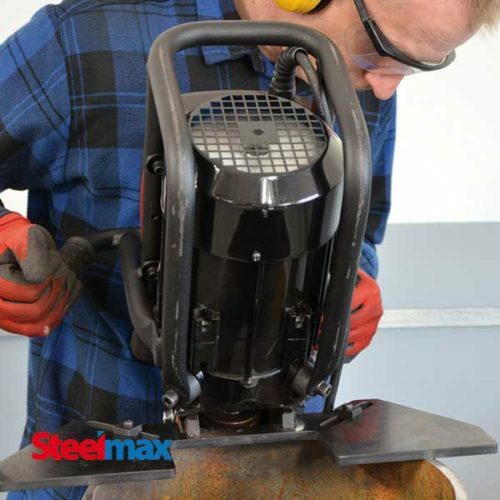 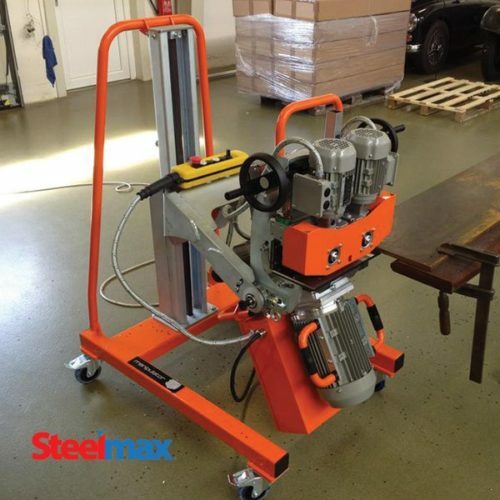 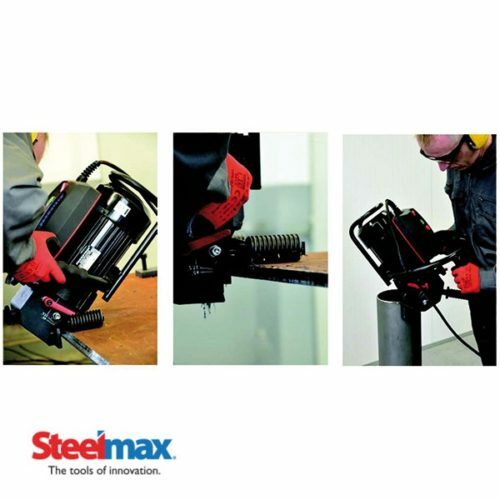 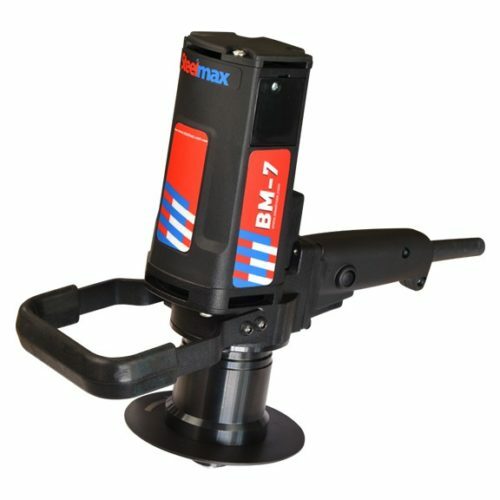 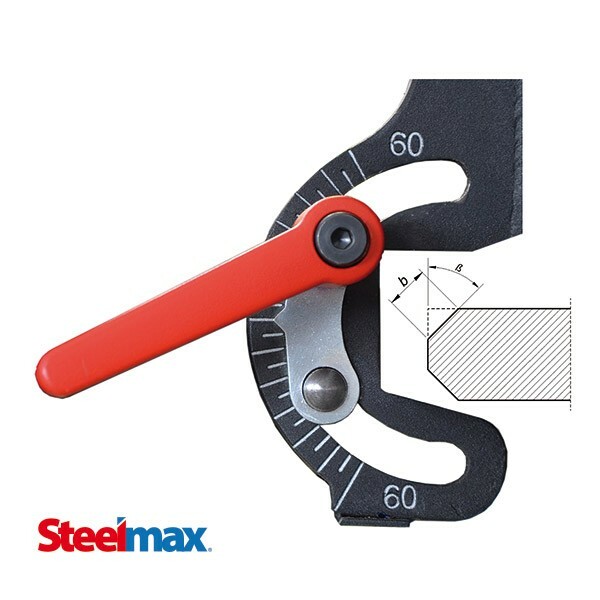 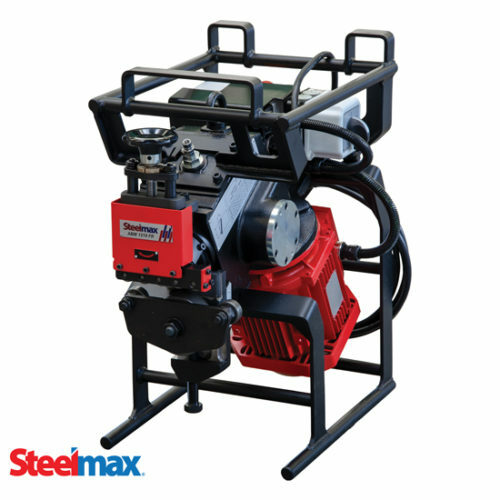 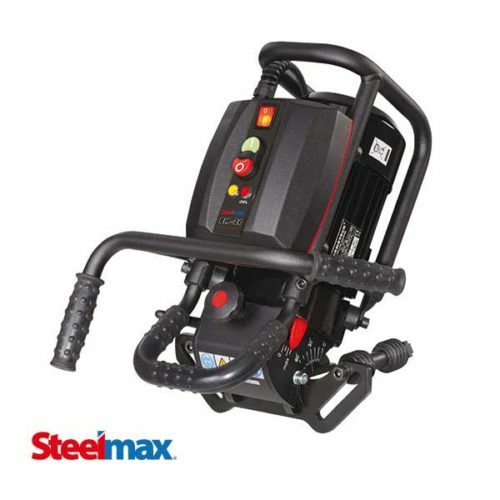 The Steelmax® ABM28 is the latest generation in automatic portable beveling machines with the ability to face plates (0 degrees) and produce top and bottom side bevels at any angle between + 60 degrees and -60 degrees from a single setup. 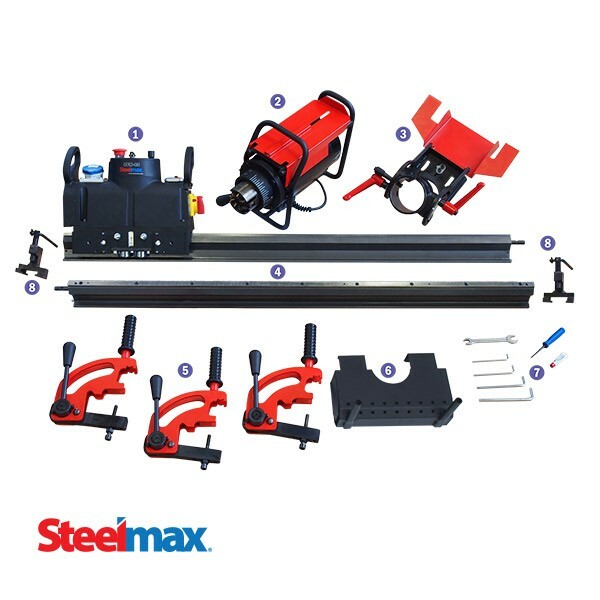 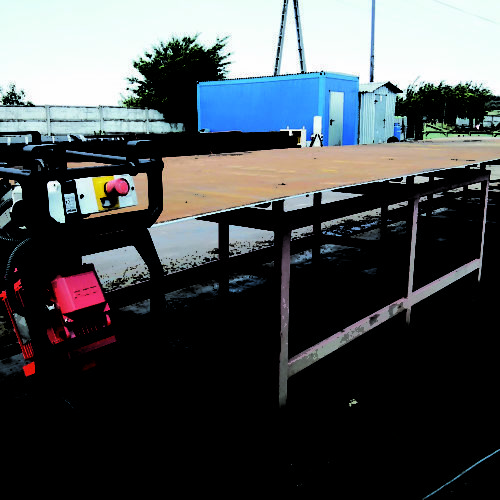 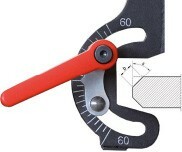 With its unique self-indexing guide rail system, the ABM28 can bevel plates in both travel directions, significantly improving machining times and overall productivity. 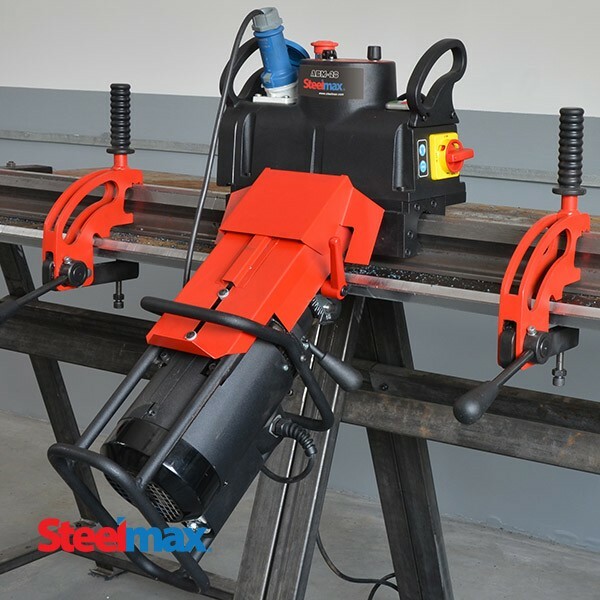 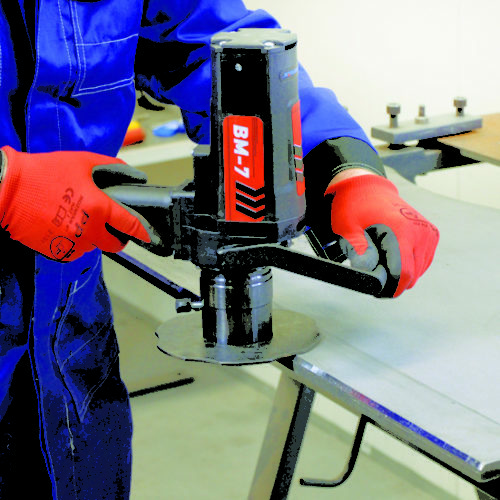 An optional cladding-removal setup is available for the ABM28 which dramatically simplifies preparing clad materials for welding.